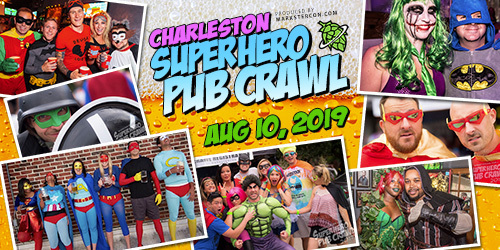 CrawlCharleston.com is an affiliate of Markster Con. Simple theme. Powered by Blogger.